For many years, Dr. 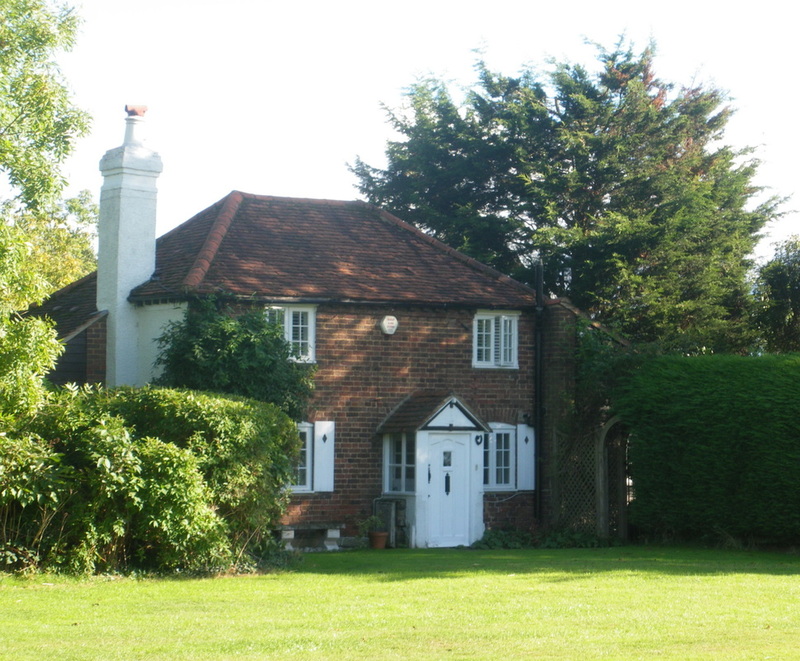 Basil Martin Wright (usually known as Martin Wright) lived with his wife Sheila and children in Croxley Green, firstly at Scots Hill House and then Halewood Cottage, The Green. His career in the medical sector influenced and helped hundreds of people. He invented and designed medical instruments that gave relief to life threatening conditions. Dr. Wright was mainly self taught and would design compact pieces requiring precision engineering that he would initially produce himself. His simple designs allowed for them to be manufactured and produced cheaply on a very large scale. He became known for his invention of the breathalyser that would influence the drink-driving campaign. Drivers who were suspected of being over the safe 'limit' of alcohol could now be stopped and instantly tested. This device known as the alcolmeter was developed with the assistance of Tom Jones and won a Queen's Award for Industry. A pocket-sized, battery-powered syringe driver was also his invention. This enabled children with thalassaemia (an hereditary haemoglobin disorder) to be treated without affecting thier normal daily routines. It was found to be beneficial in a wide range of other conditions as well and was used in intenstive care units. Terminally-ill patients could receive continuous pain-relieving drugs with this device. Dr. Wright, the son of a clergyman, was born in Dulwich in 1912. Following his education firstly at Winchester and then Trinity College Cambridge, his ambition to study engineering was not encouraged. After graduating with first-class honours in physiology, he went to work in St, Bartholomew's Hospital, London. Soon after starting work as a medical registrar World War Two began and he enlisted in the Royal Army Medical Corps as a pathologist. This was an opportunity to do vital research into the physiological effects of tank warfare. This experience gave him the opportunity to reconstruct the medical laboratory services which required maximum improvisation with the minimum equipment. It was his war service that gave him an opportunity to develop his technical talent and eventually he rose to the rank of Colonel. At the end of the war Dr. Wright, as a recognised pathologist, was recruited by the Medical Research Council (MRC) for a pioneering unit at Llandough hospital, South Wales, studying the miners' disease, pneumoconiosis. It soon became apparent that the unit needed specialised equipment. Dr. Wright began devising machines to produce experimental dust conditions for his own research and as an inventor-in-residence. 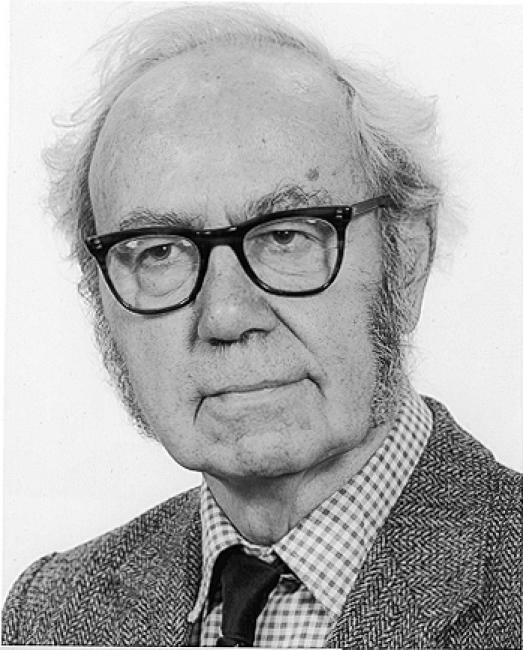 In 1956 he developed his most influential instrument, the peak flow meter to measure lung function which could assess the respiratory function in most lung diseases , particularly asthma and bronchitis.This eventually led to a miniature plastic version in the 1970's being produced which could be found in every medical bag and consulting room as well in the homes of those with asthmatic conditions. Millions of these have been produced. The following year in 1957, recognising his unique skills, Dr.Wright concentrated solely on instrument development at the National Institute for Medical Research, Mill Hill, London. There, he was actively involved in the study of breath alcohol, advising the government on the implementation of the 1967 drink-driving laws. Dr. Wright continued to work in research at Northwick Park Hospital, Harrow at the new centre when it first opened. 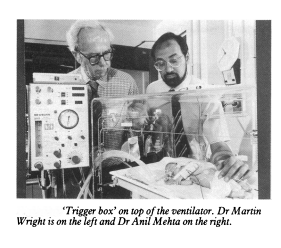 Here he developed and improved on an alarm that had been designed to detect when a baby had stopped breathing. The original versions were cumbersome and unreliable. His new alarm detected breath movements via a small capsule taped to the abdomen. It is still widely used for monitoring babies born prematurely or at risk from cot death. 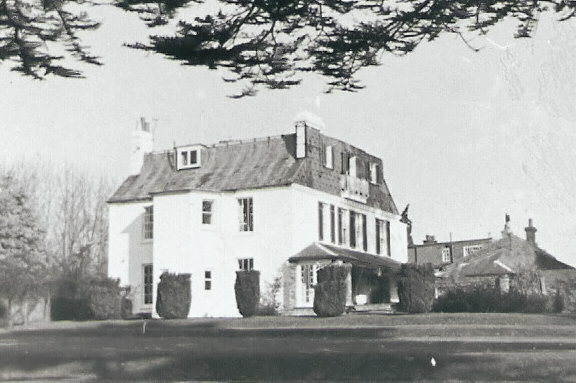 In 1952, Martin Wright married Sheila Smith, then working at the MRC head office. The arrival of three sons and two daughters put his experience to good use in various contraptions with which to amuse his children, including an aerial railway that conveyed a bathtub and a bicycle. He loved all machines and mechanical devices, and was never happier than when a washing machine reached the end of its useful life, so he could re-use its moving parts. His wife Sheila, was for many years an active District Councillor for Croxley Green at Three Rivers District Council. He worked on well into his 70's when, finally, he was made an honorary fellow of the Royal College of Physicians and a Cambridge DM (Doctor of Medicine). He also received a prize from the Institute of Mechanical Engineers to add to the two design awards and the gold medal he had won at the International Inventors' Fair. Dr. Basil Martin Wright died aged 88 years on the 4th March 2001.